Can a triangle be so scary and dangerous unless it is a trigonometric triangle? Many of you might have recollected a single name in your minds by now. Yeah, that is none other than THE BERMUDA TRIANGLE. What is so mysterious about it is that any ship or airplane passing through that particular region gets lost without a trace. 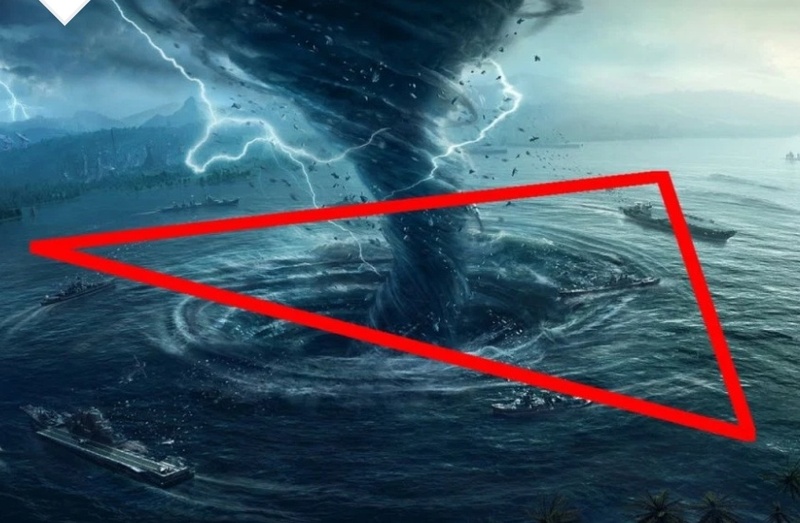 The Bermuda Triangle is also known as Hodoo sea, Devil’s triangle and Limbo of the Lost. Being situated in the North Atlantic ocean, it not only encompasses Bermuda, Florida and Puerto Rico but also the fancies and scripts of many people. This fact inspired many to write books and make films bases on the Bermuda Triangle. Let me put those interesting stories and scientific facts in a nutshell. A faction says that this outlandish phenomenon is due to the city of Atlantis in the current location of the Bermuda Triangle which was eliminated centuries ago by a disaster. You may guess the remaining part of the story. This is actually the title of a movie which suggests that the extra- terrestrial beings are responsible for the disappearance of ships and planes. Many renowned scientists have also expressed their take on the Bermuda triangle; most of them are controversial. “It is merely a plain old human error plus bad weather”, says Dr. Karl Kruszelnicki. He also adds, “The number that goes missing in the Bermuda Triangle is the same as anywhere in the world on a percentage basis”. “The Bermuda Triangle mystery is not more than a manufactured mystery”, says Dr. Larry David Kusch- the author of the book ‘The Bermuda Triangle Mystery- Solved’. 1.The Bermuda Triangle is a region with the area of 500,000 square km. Trying to find a single ship or airplane over this huge region is similar to searching for a grain of sand in the beach. 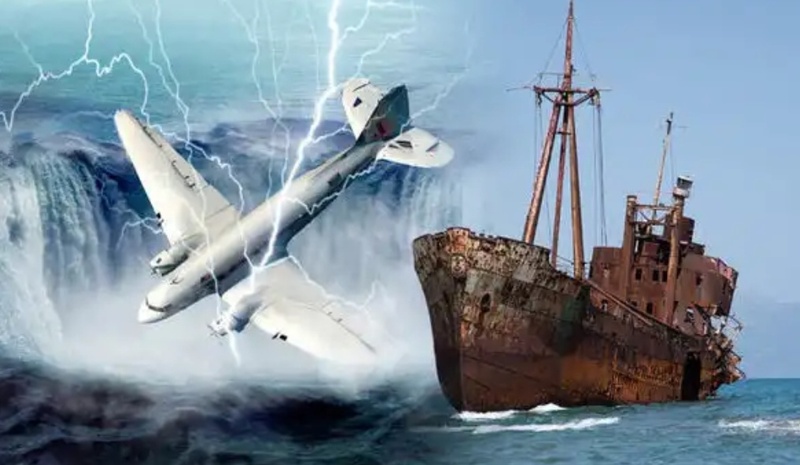 2.As mentioned earlier, the Bermuda Triangle has rough weather which is huge enough to tear the ships and airplanes into pieces and drive them far away from the actual spot of disappearance. So, wanna add the Bermuda Triangle in your ‘places- to-be- visited’ list? Written by: Nirupama, Second year, Department of Computer Technology.